Fall PlantFest is rescheduled to Sept. 28-29. Friday, Sept. 28, 9 a.m. – 5 p.m.; Saturday, Sept. 29, 9 a.m. – 3 p.m.
One of Central Virginia’s largest and most-anticipated plant sales. 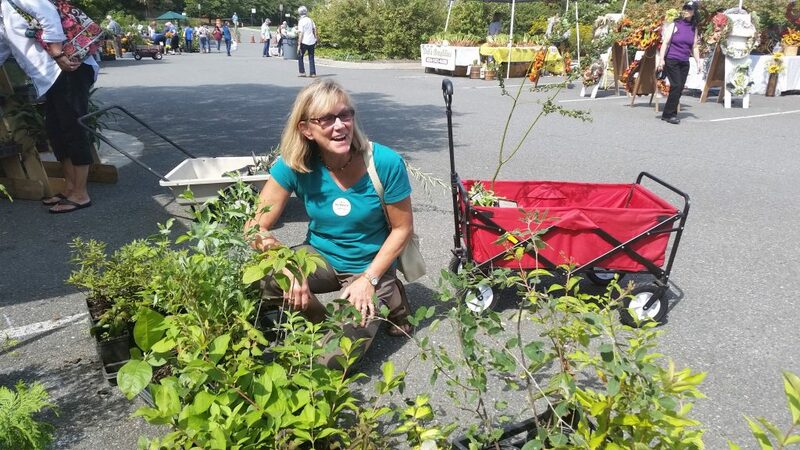 Dozens of vendors & knowledgeable Garden volunteers help you choose your best plants. Avid gardeners know fall is a great time for planting! 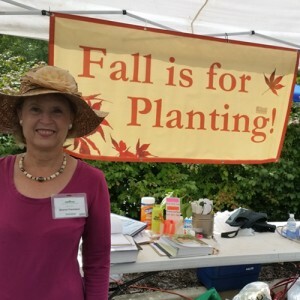 Lewis Ginter Fall PlantFest (formerly the Fall Plant Sale) features vendors selling plants ranging from well-known favorites to rare exotics. Presented by Garden volunteers. Tool, knife and scissor sharpening FRIDAY only at booth 7, Moose Hill. Please bring your own wagon to make shopping easy! See this year’s Ginter’s Greatest tent plant inventory (PDF). Please note quantities are limited and subject to change. Please support our vendors. A portion of the vendor proceeds is donated to the Garden. Watch our PlantFest video to learn more. Shade Metals – Botanical jewelry with an emphasis on specific plant species. Butterflies LIVE! continues through mid-October.